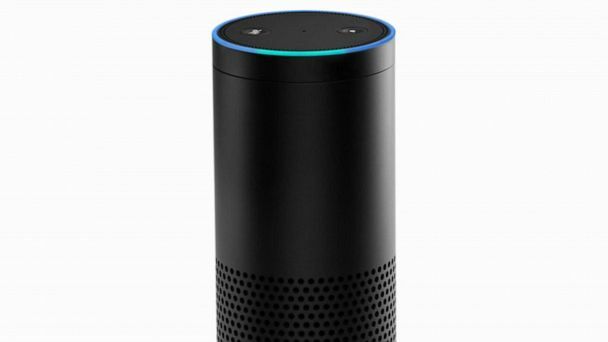 Follow the latest Amazon news, videos, and analysis from ABC News. It's particularly bad for headsets. It's the latest example of tech workers organizing to shape company policy. The company uses the workers to review recordings to train its AI systems. 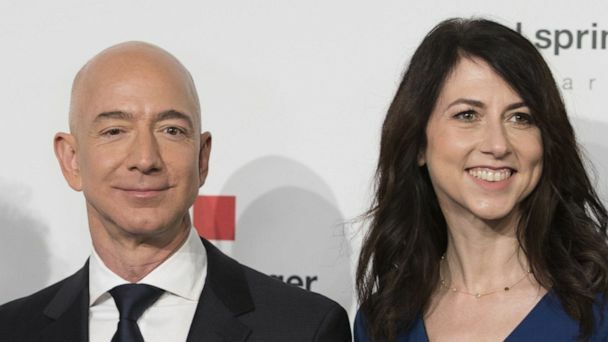 MacKenzie Bezos will end up with a stake in Amazon worth more than $35 billion. 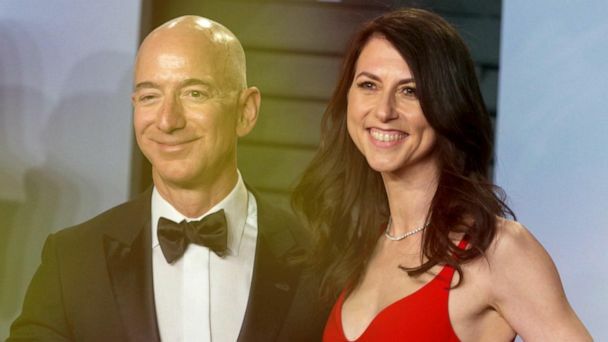 MacKenzie Bezos will receive 4% of Amazon's stock, valued at more than $35 billion, after finalizing her divorce from CEO Jeff Bezos. ABC News' Will Ganss has the story. 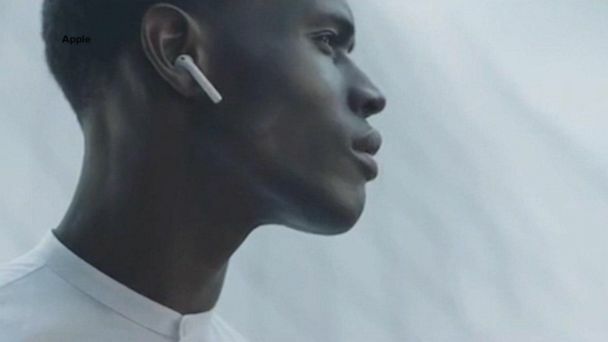 The new earbuds are expected to cost less than Apple AirPods. While the Amazon CEO gets 75% of their stock in the company and his interests in The Washington Post, Mackenzie Bezos keeps about $36 billion worth of Amazon stock. 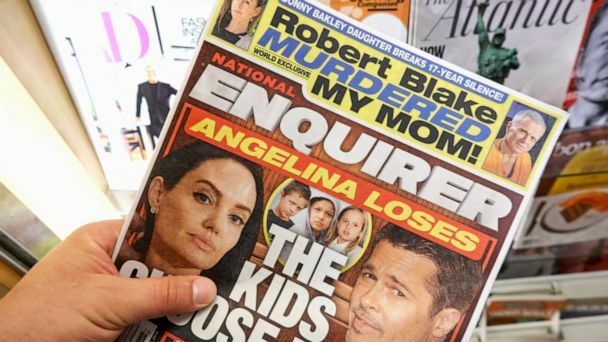 Michael Sanchez sold intimate texts and photos from Bezos to Sanchez's sister, Lauren, to the National Enquirer for $200,000, according to a Wall Street Journal investigation. Investigators are trying to determine whether the crash was caused by a crew member or mechanical failure. Other tech companies like Google, Facebook and LinkedIn have offer the benefit. "GMA" looks into the battle between the so-called "momazonians," how they are trying to change the culture at Amazon and what this means for working moms everywhere. An open letter to the company is slated for today's New York Times. Politicians and CEOs wrote an open letter to the tech giant, asking that they reconsider building a second headquarters in Queens. 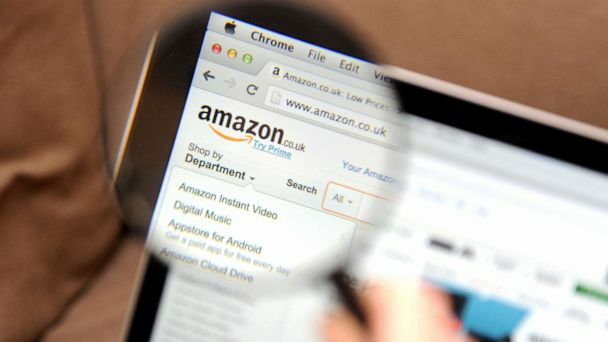 ABC News' consumer correspondent Becky Worley breaks down what Prime customers should know about the launch of Amazon Day. The New York Times reported that Gov. Andrew Cuomo has even talked to Amazon founder Jeff Bezos, promising to help Amazon work its way through governmental red tape. Videos captured by a school security camera and the county jail show the jet's descent into a bay near Houston as investigators continue to search for the cause of the crash. The company marketed a plant extract, garcinia cambogia, which they claimed caused weight loss with no scientific evidence. The tech giant decided to pull out of the planned Long Island City site after local opposition. The company received fierce backlash from state lawmakers, progressive activists and union leaders, who said the company did not deserve $3 billion in government incentives. Amazon pulls out of plans to set up a headquarters in New York. Critics said the acquisition is an attempt to monitor users' browsing habits in order to target ads. ABC News Chief Legal Analyst Dan Abrams and Harvard Law Professor Emeritus Alan Dershowitz debate the potential legal fallout as prosecutors review Jeff Bezos' extortion allegations against AMI. 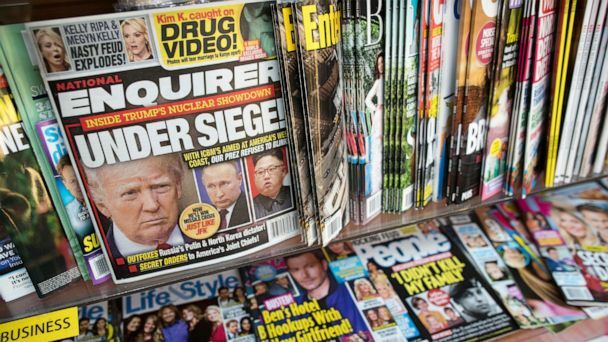 Other individuals have accused the tabloid publication of blackmail as well; this, after prosecutors reviewed allegations that the company killed stories that were potentially damaging to Trump. Plus, Uber is showing mass transit details in Denver and companies are fitting workers with a "exovest" to help with heavy lifting. Scout has a human chaperone -- for now. Teens can now shop from their own profiles, and parents will be notified and given the option to approve the order. 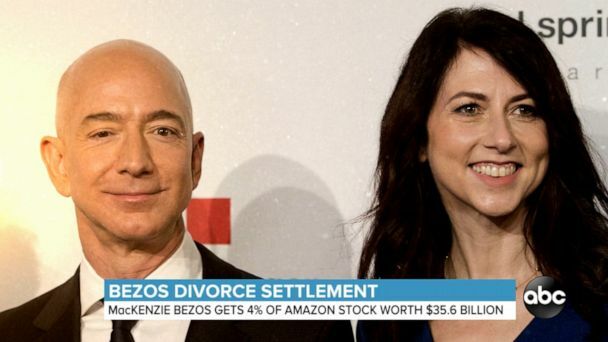 Jeff Bezos and his wife, Mackenzie, are separating in what could be a billion-dollar divorce. The online shopping pioneer's net worth is reported to be $137 billion. Amazon's Jeff Bezos and wife Mackenzie Bezos have been married for 25 years and have four children.